Last year, I started this series that is quite possibly one of my fabourites to write about - and it's called You're So Overrated. For a recap, this series is to write about all the products that I personally have been persuaded to buy because of all the hype and excitment from Youtube and the blogsphere, and have failed to meet expectations. This doesn't mean they're bad products in the slightest (well.. some are..), just that I don't think they're deserving of the hype that surrounds them. I've previously talked about the MAC Pro Longwear Concealer and the Lime Crime Lipsticks - and now, I'm talking about a huuuuuuuge cult favourite.. The Benefit Hoola Bronzer. Don't get me wrong - I love most Benefit products. 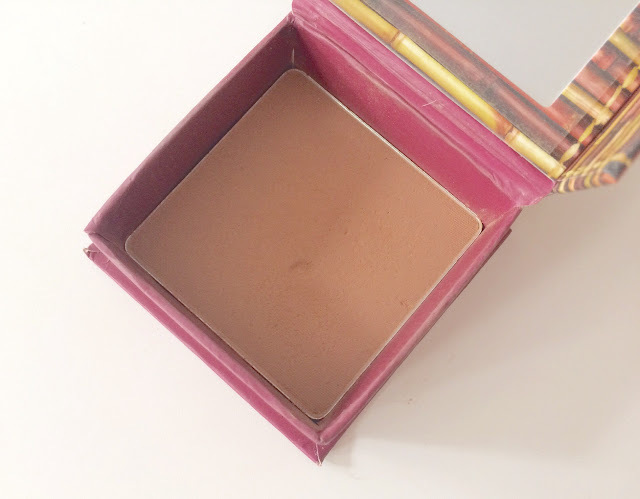 I don't think that this a terrible bronzer in the slightest. However, for the amount of time this is talked about and raved about, I really don't think that it is quite deserving of the praise. Read on to see what I think! Hoola is, in my opinion, a neutral toned bronzer that most people use for the dual purpose of contouring and bronzing. 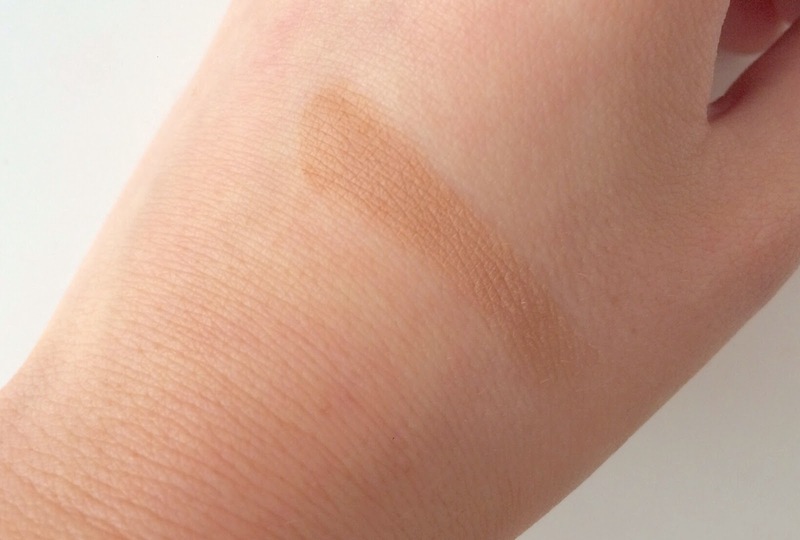 The consensus is generally people loving this product because of this purpose, and its supposed ability to match your skin tone whether light or medium. But personally, I just find this way too hard to work with. Maybe I got a dud, but this honestly is pretty hard to blend on my cheeks. It just ends up looking really mud on my face rather than bronzed goddess. I still bring it out from time to time, but the times where it hasn't worked for me outweigh the times it has unfortunately. I don't think its necessarily a bad product - it is a nice enough colour, but because it really doesn't work for me, I definitely think the money ($51 is no small change) could have been spent better elsewhere. If you were buying this, I'd try and get another smaller size (they have them sometimes in their kits or holiday packages) before committing to a full size purchase, as I have normal, non problematic skin and I'm still not completely in love. There you have it! 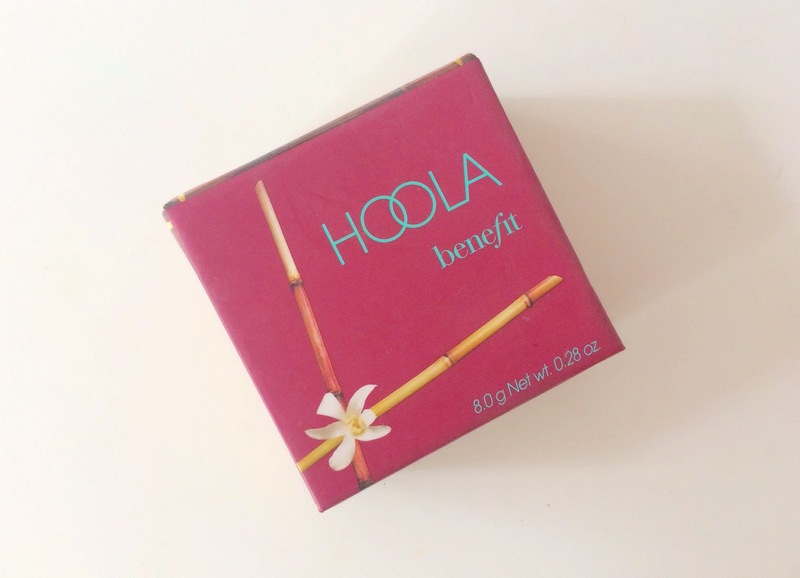 What I really think about the Hoola bronzer and whether you should purchase it or not. If you've tried this bronzer, and have had either the same experience as me or otheriwse,lease leave it below! If you have a magic way to use it and love it, let me know that too! Hoola is the same for me. It used to work great but the last 10-20 times i've used it, it just won't blend. Maybe the formula has a glitch where it stops working at some point haha. I am in the market for a new one as I cannot be seen with this massive mud like line on my cheek bone! Natural Skin Care for glowing and clear skin.